Lior (born Lior Attar, in Rishon LeZion, Israel) is a male, independent Australian singer-songwriter, based in Melbourne. 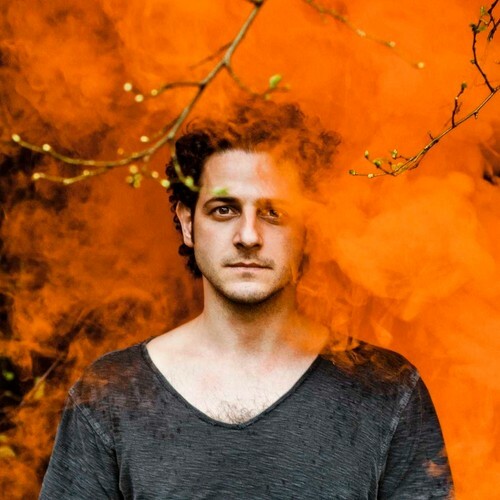 In early 2005, Lior independently self-released his debut album Autumn Flow, certified gold by ARIA. It also garnered three ARIA Award nominations in the 2005 ARIA Music Awards: Best Breakthrough Artist, Best Male Artist, and Best Independent Release. The album was also nominated for the j Award, presented by Australian radio station triple j, for the Australian Album of the Year. Autumn Flow has since gone on to become one of the most successful independent debut releases in Australian music history.